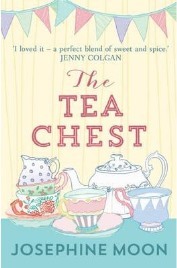 The Tea Chest is Josephine Moon’s first novel and it really is a welcome treat. It is the sort of book that you can lose yourself in for hours at a time as you get to know the characters and get drawn in to the story. The Tea Chest in question is actually an old fashioned tea shop which sells a wonderful range of teas to suit every palate. Its former owner and inspired designer Simone has left her half share in the Tea Chest to her trusted employee Kate whose task is to continue the inspired and original concept as she tries to set up the store that Simone had planned in London. For this she will need a great deal of help and luckily two other women, Leila and Elizabeth, are both at a time of crisis in their own lives and are looking for employment. 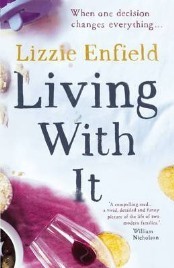 Living With It is a fabulous new novel from Lizzie Enfield. It is an immensely readable book that will involve the reader from the very first page. Alternating between two narrators, Isobel and Ben, it tells the story of the consequence of a decision made long ago and the devastating effect it has on all the characters in this wonderful story. When 15 year old Gabriella was a baby, her mother, Isobel, made the decision not to give her the MMR vaccination. There had been a great deal of adverse publicity about the vaccination and Isobel had decided it was not worth the risk to her daughter and later on for her two sons that followed. It was something that she did not give much thought to in the subsequent years. 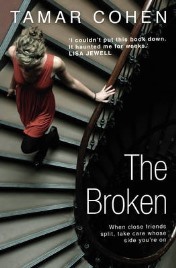 Tamar Cohen’s latest book, The Broken, is brilliant. It is the sort of compelling reading that is so difficult to put down and I guarantee it will have you on the edge of your seat as you are reading it. 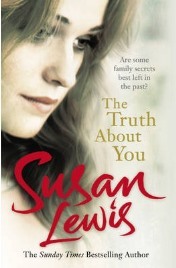 It is a book that you are unlikely to forget in a hurry! So what is it all about? Josh and Hannah have been best friends with Dan and Sasha ever since their daughters, Lily and September were born four years before. The couples were pretty much inseparable, always round at each other’s houses, taking the girls out or sharing a pint together. Josh and Hannah would never have guessed that there was anything wrong in their friends’ perfect world which is why when, completely out of the blue, Dan announces he is leaving Sasha, they don’t know how to react. I think that to have to draw up a list of my top ten favourite books would be a virtually impossible task. However, if pushed to do so, after having read Alice Peterson’s latest book, By My Side, it would definitely find a place on that list. 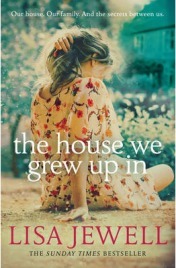 I can’t remember the last time that I was so moved by a book and unashamedly sobbed all the way through. 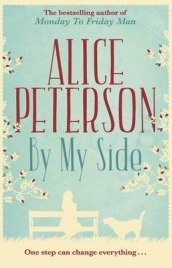 By My Side has almost certainly elevated Alice Peterson to the position of favourite Author. By My Side tells the story of Cass Brooks and what happens when she is tragically hit by a car and wakes up with a spinal cord injury. 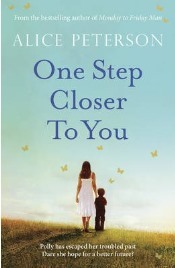 Unable to walk, she thinks her life is over; she loses her boyfriend, her job and her life as she knows it. I have read many books from Adele Parks and have always enjoyed them so I was eagerly anticipating her latest offering, The State We’re In. 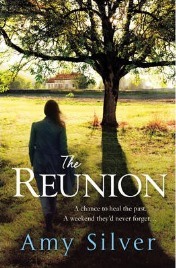 It’s various tributes describe it as a ‘must read romantic, moving story’ and ‘utterly engrossing and beautifully written’. However, my own experience was that it was slow moving and very hard to get in to. There were moments that grabbed me but for much of the book I was bored and more than a little disappointed. The State We’re In tells the story of Jo and Dean who are two very different types of people. She is a hopeless romantic who is always expecting to find love around the next corner and he is a cynic who has no belief in happy endings due to his troubled and unhappy past. Once they were a happy, thriving family; that was until a devastating tragedy befell them that they felt that they would never be able to cover from. From that day forward the family starts to be estranged from each other with each member choosing their own destructive course to follow. The luxury, romance and mystery of the Orient Express – what better way can there be to travel to Venice? 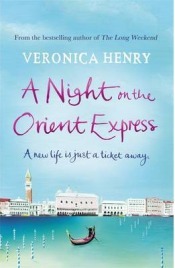 Veronica Henry’s latest novel, A Night on the Orient Express really captures the essence of this legendary train. She tells four different stories of individuals and families who all have their own reasons for travelling in style towards the romantic destination of Venice. Imogen is heading to Venice to collect a painting for her grandmother but there is a surprise in store. Stephanie is travelling with her new partner, Simon and his teenage children. 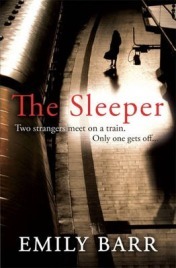 The Sleeper is Emily Barr’s latest novel and it’s definitely a page turner from start to finish. It is a tense thriller that keeps the reader guessing throughout as he or she tries to work out what has happened to the elusive Lara Finch – a woman with at least one secret and probably more. Lara Finch has a pretty quiet life living with her husband, Sam, in Cornwall. They moved from London with the hope of starting a family but years later after several rounds of unsuccessful IVF, they are broke, childless and unhappy. When Lara gets the chance to work a contract in London, she realises that as well as helping to pay off their debts, it will be exciting and give her a new outlet in life. 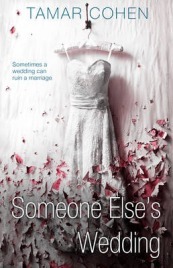 Someone Else’s Wedding by Tamar Cohen tells the story of an extremely eventful thirty six hours in the life of Fran Friedman and her family. She and her husband Saul, along with their two daughters Pip and Katie, are invited guests at the wedding of Jamie Irving and his fiancée Lucy. Things are not well with the Friedmans though and there’s nothing like a wedding to bring all of the strains and tensions between them to the surface. Someone Else’s Wedding is told in thirty six chapters, each one focusing on a particular hour. Through this, we gradually get to learn about Fran and the complex relationship she has with her husband and the troubled lives of her two daughters.